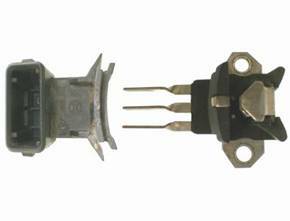 We custom design and manufacture Hall Effect Sensor to meet your particular requirements. 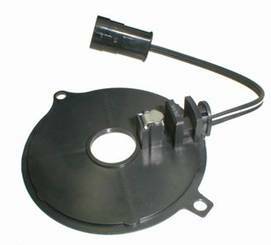 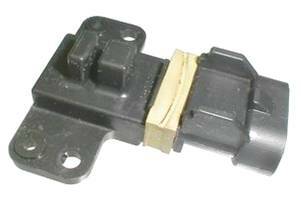 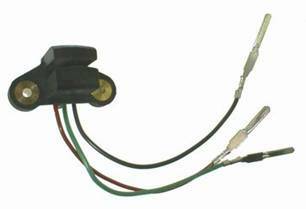 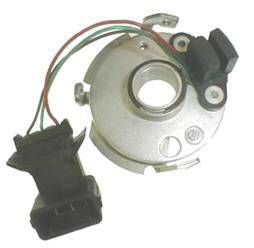 We OEM supply some of our Hall Effect Sensor to overseas auto companies. 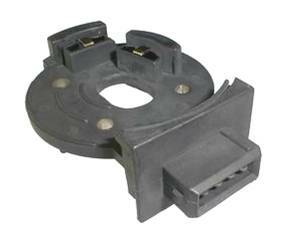 All coils are 100% electrical functional tested per SAE standard on computerized test equipment.